Self-confidence is one of those things that most people lack. It’s a well-known fact that in the current society of high pressures and pre-set standards of beauty, most women feel insecure and worthless. And some men do too! This is more than a vanity question, as self-confidence is an essential element that helps you to face the day and feel good about yourself no matter what. Self-confidence is a question of balance and love; it’s about finding in yourself the power to shut down criticism and remember that you are good and beautiful. So how can a modern girl build her self-confidence back? The answer is surprising to say the least, but in short: Self-esteem lies in the girlie side of your brain. So pick your brightest shade of pink and join others on the path to self-love and happy vibes. While it might sound silly and superficial, feeling good in your clothes can bring a lot of good, and much more than just being comfortable when you sit down. Indeed, it’s about favoring trends that make you look good and that work for your shape. These will automatically make you feel good about yourself. Additionally, it’s fashion we are talking about: So, let’s be honest, there will be the day when you don’t think that you can go on without buying a certain fashion item. If this is the case, as it often is for a lot of fashionistas: Take this 10% Discount Code on First Orders at Dorothy Perkins so that you can look good for less! There is what people call a beauty routine, which is in brief how you take care of your skin and hair. And there are the beauty tips – all these additional secrets that help you look beautiful even on the worst of days. Especially important are the beauty tips for photos so that you can look effortlessly good and shine proudly. Indeed, looking beautiful and attractive in pictures is an art that is heavy in consequences. 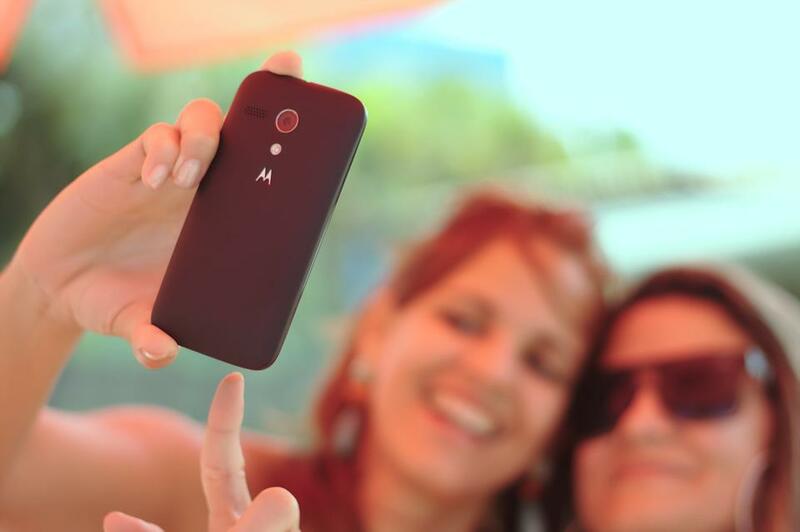 Sharing photos of yourself, such as selfies or with friends, is the modern way of asking for social approval. What you are doing is asking people if you are good enough and as a result every single social like matters. So learn the tips to look slim and good in pictures, from how to avoid the duckface to how to hide your double chin. When it comes to self-confidence, there’s a lot to be said about having reliable and encouraging friends. Indeed, friends offer the ideal social circle for you to practice your newly found confidence without fearing any harsh comment: Friends are those who choose to like you for who you are. Not only do they stay with you every step of the way, but they are also desperate to make you laugh and make you feel good. This is exactly what makes them precious: They show that believing in you is worth it.